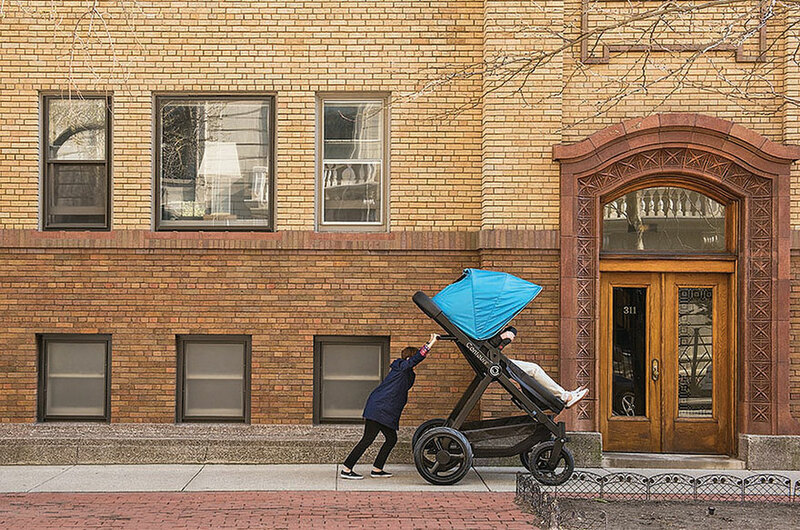 Babies have it easy. They puke on people without having to apologise. They cry in public without having to explain themselves. 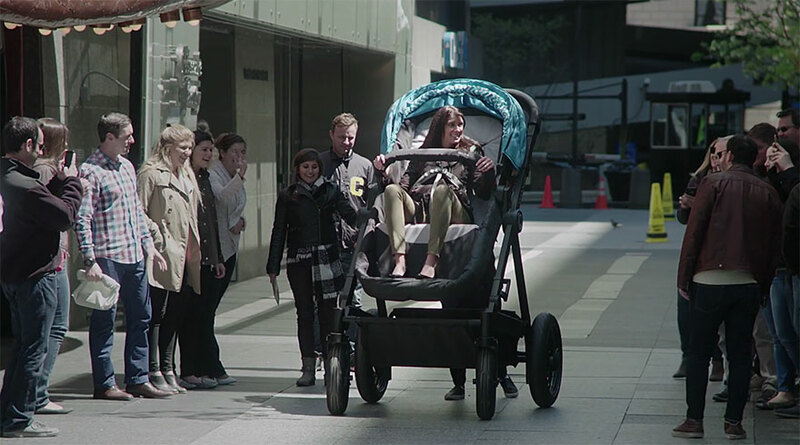 And they get chauffeured around in strollers without being expected to map read. 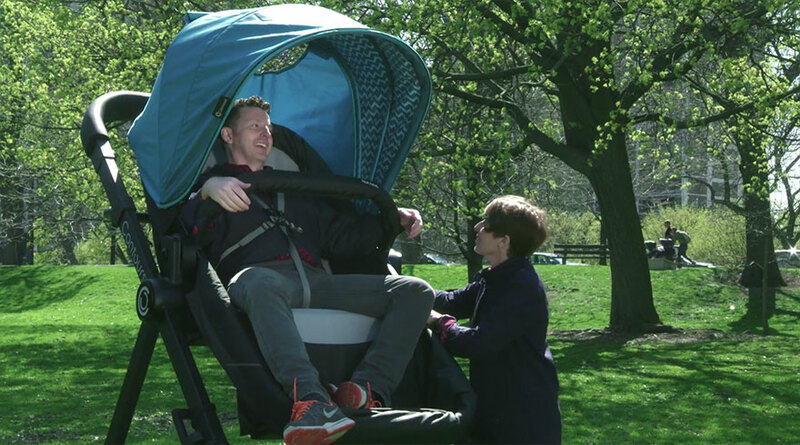 But thanks to Kolcraft, a US baby products company, adults can now get in on the action by taking a ride in their very own pushchair. 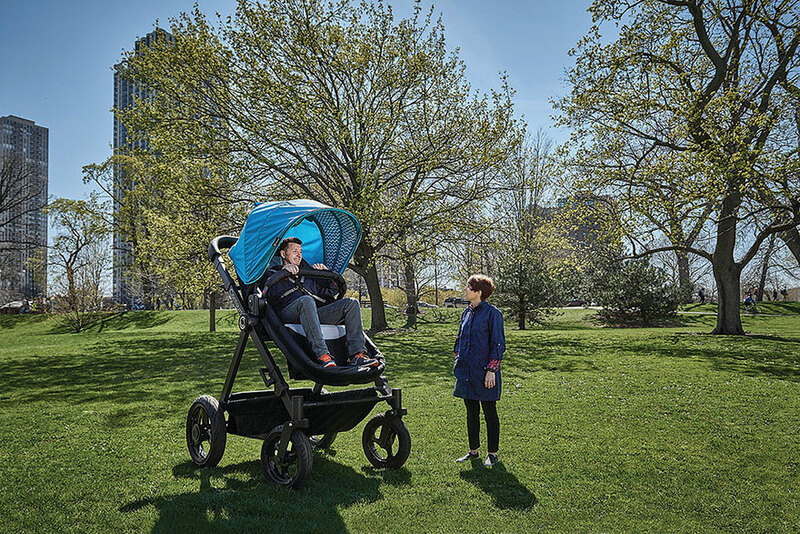 The company has designed an oversized version of its Contours Bliss stroller to give parents a better idea of what their children experience. It’s not available to buy but you can take it for a test drive. 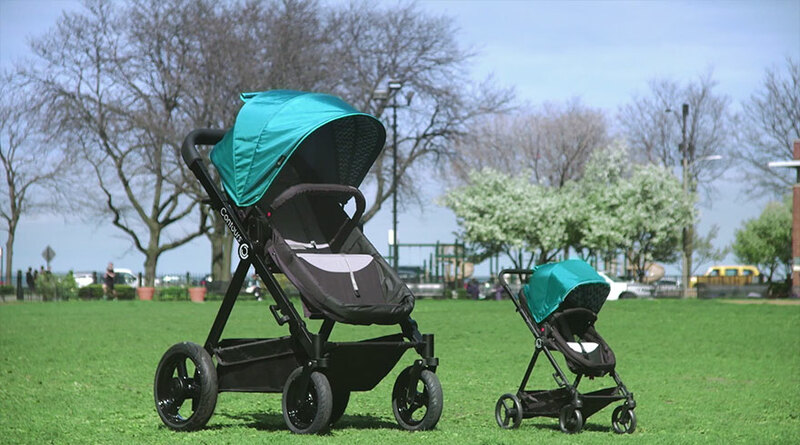 “We created the test ride so adults could experience first-hand how each Contours Stroller is carefully designed with a baby’s joy and comfort in mind,” said Kolcraft president Tom Koltun in a press release. Fancy a spin? 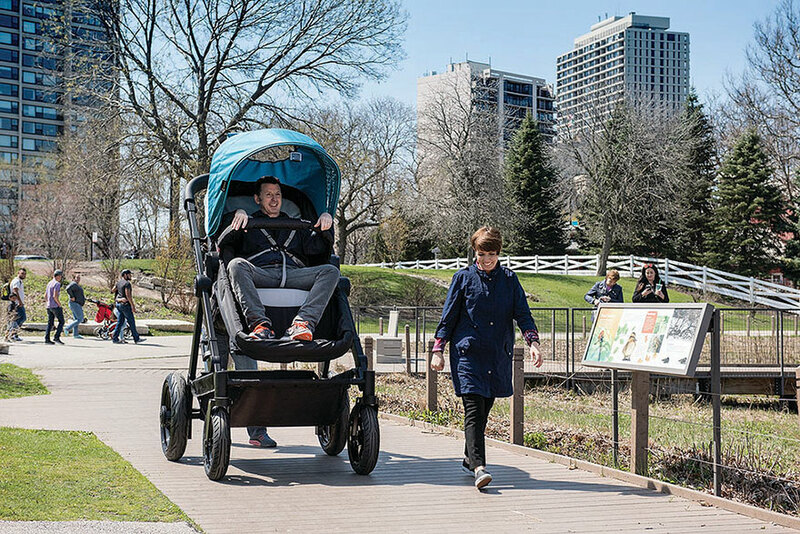 The next test-drive is scheduled for June 7th at Chicago’s Mary Bartelme Park. But get there early as it might be busy. And don’t throw a tantrum if you don’t get your turn. And invited parents to take it for a spin! Would you like to take a ride? Like what you’re reading? Subscribe to our top stories.